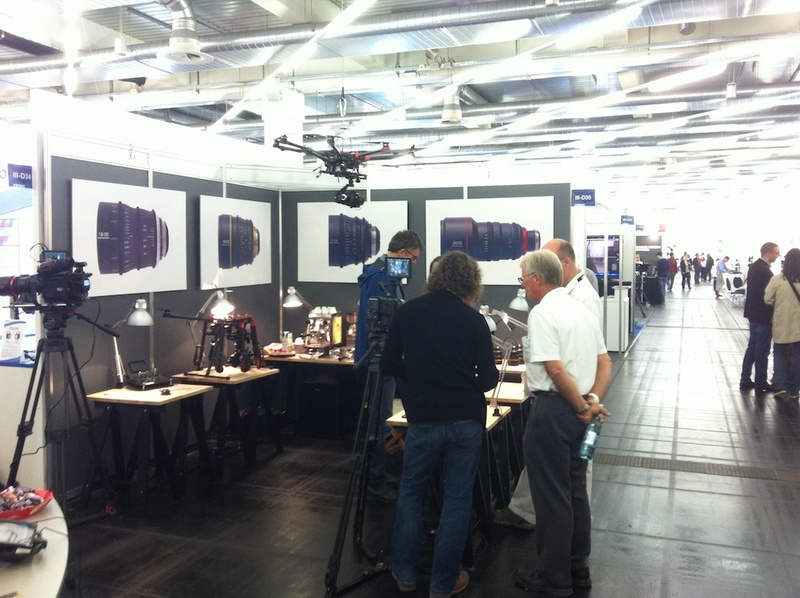 Munich – time at cinec 2014 passed by in a flash: All three days we presented our new DJI S1000 octocopters to interested visitors, answering manifold questions concerning the art of aerial imaging. 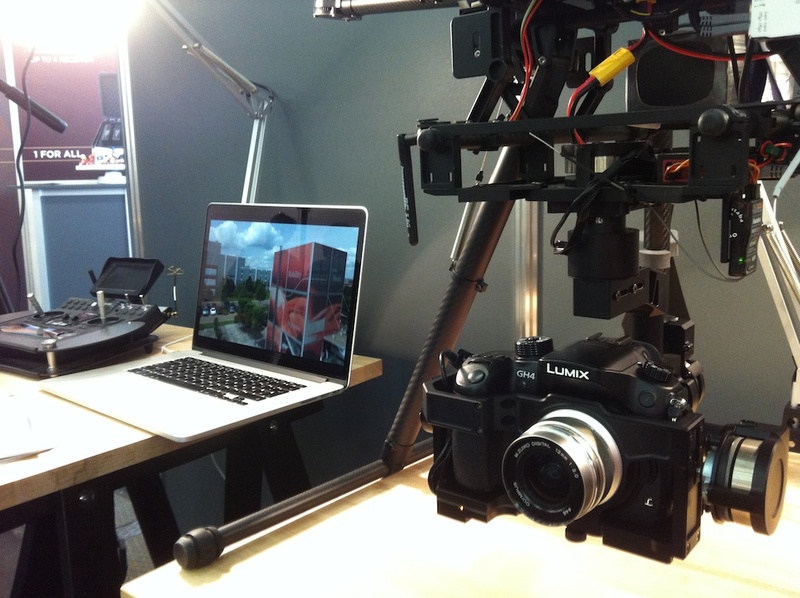 Exclusively, we offered insight into our latest footage, captured with Zenmuse Z15 brushless gimbals and the Panasonic Lumix GH4. Our stand we shared with David Kellermann, owner of a better TRUTH. He produces cine lenses by rehousing proven still lenses – like the Sigma 18-35 mm f 1.8. We’re coming back to Freiburg inspired and looking forward into the future – and skyward.